In the process of making their BarTender software one of the leading label applications, Seagull Scientific is continually updating and improving features in BarTender. As new versions are released previous ones eventually cannot continue to be supported. As of September 1st, 2014 version 9.2 of BarTender will no loner be supported. It is possible to upgrade to the current 10.1 version of the software with a simple update. 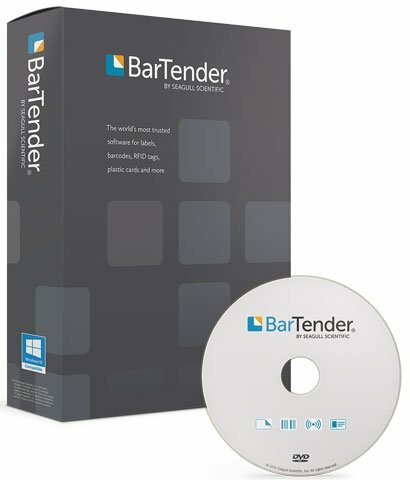 For assistance finding the right update path for your instance of BarTender, contact us at BarcodesInc.